Jessica loves nothing more than sitting down with a new idea and seeing where the pen takes her. 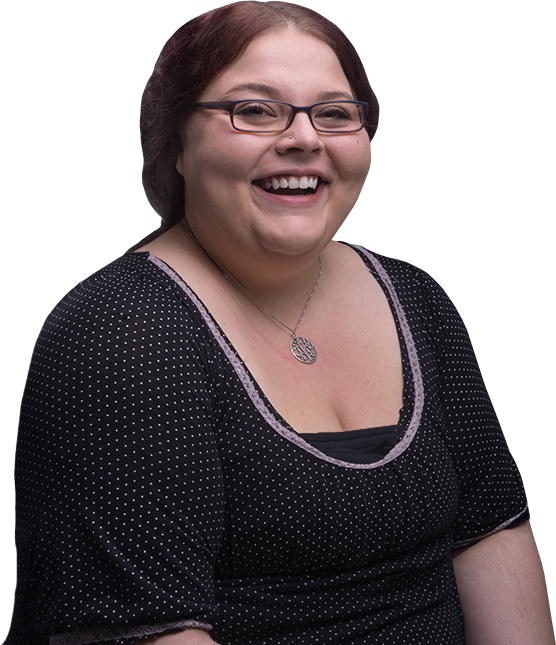 Working closely with the SEO and marketing team, she creates rich, engaging, and strategic content for CAKE clients. Jessica works hard to ensure our clients are connecting in all the right ways with their audience, and she accomplishes this through market research and A/B testing of content like subject lines and headlines. In her spare time, Jessica can be found with a good book, laughing with her family, or dreaming of her next underwater adventure.